Humans spend more time in or on the water than ever before. We love the beach, but for many people, getting in the water provokes a moment’s hesitation. Shark attacks are big news events, and although the risk of shark attack on humans is incredibly low, the fact remains that human lives are lost to sharks every year. Shark Attacks explores the tension between risk and human fear and the need to conserve sharks and protect the important ecological roles they play in our marine environments. Marine biologist Blake Chapman presents scientific information about shark biology, movement patterns, and feeding behavior. She discusses the role of fear in the way we think about sharks and the influence of the media on public perceptions. 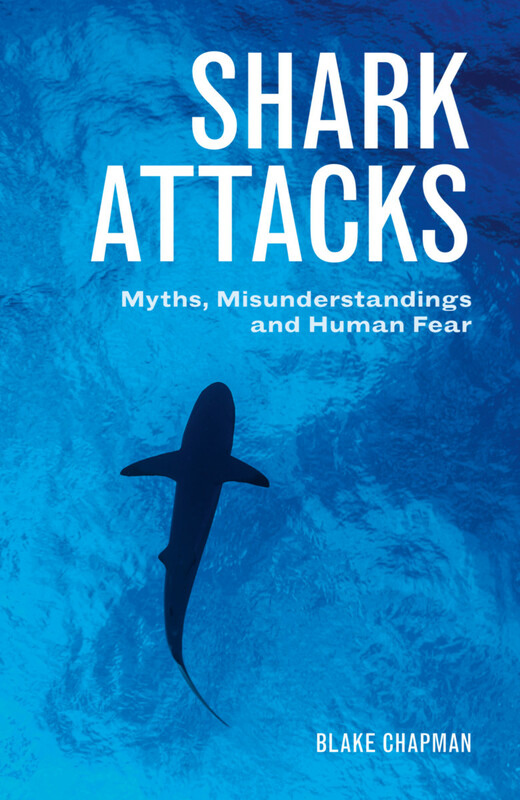 Moving first-hand accounts describe the deep and polarizing psychological impacts of shark attacks from a range of perspectives. 9: Regional shark attack mitigation measures: what are they based on and do they work? Blake Chapman grew up with a love for and fascination with the ocean, but her interest in sharks was piqued when an episode of Shark Week caught her attention. Blake completed postgraduate research on shark neuroscience, development, and ecology and worked in aquatic animal health and husbandry. Her continuing goal is to help educate the public on sharks and shark attacks to better protect both sharks and the humans that choose to share their incredible environment.